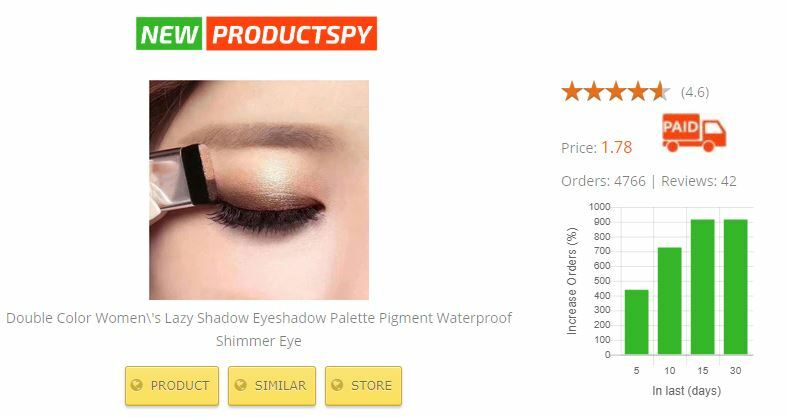 This case shows an eyeshadow product that got more than 25.000 orders since it was found as a trending and promising product in Newproductspy. The product was first seen in the search results around the November the 8th. 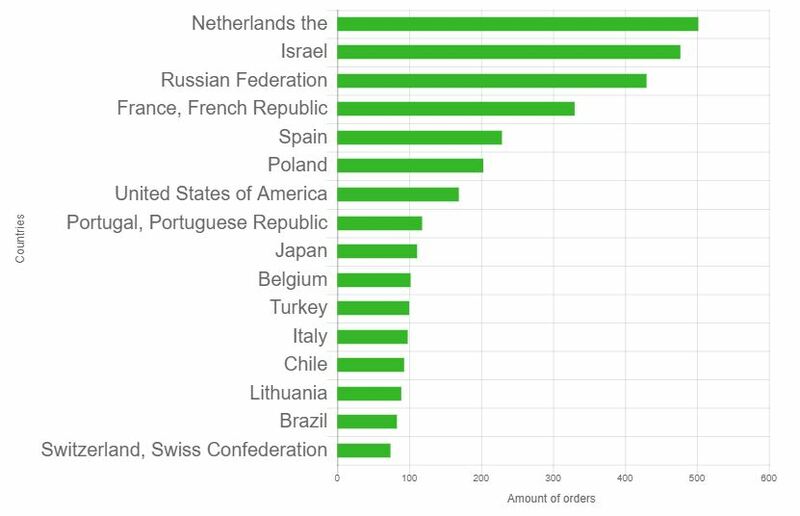 At that time you could clearly see that the number of orders stated to grow. 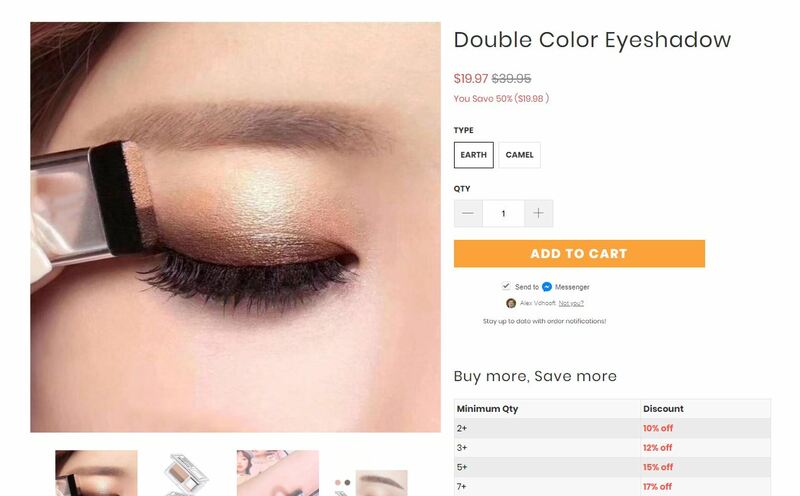 For this, the filter setting “increase orders %” was used. 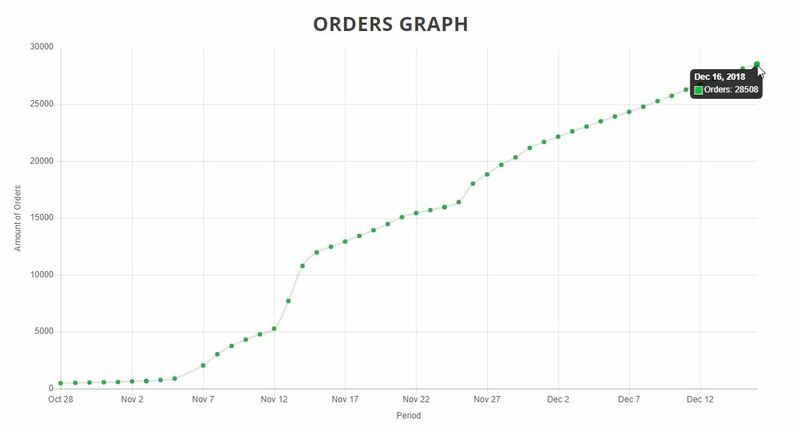 This way you order the products not on the absolute increase in orders but on the increase in percentage. 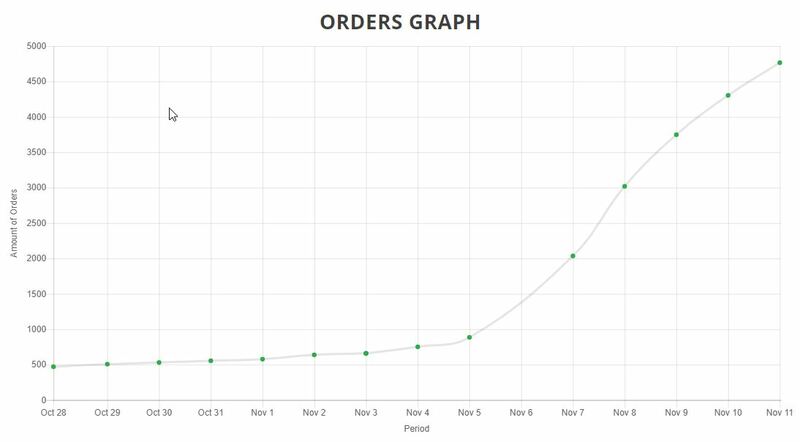 That way you will see more products with a lower amount of orders, but a big increase show first. Just over 1 month later we are checking the product again. 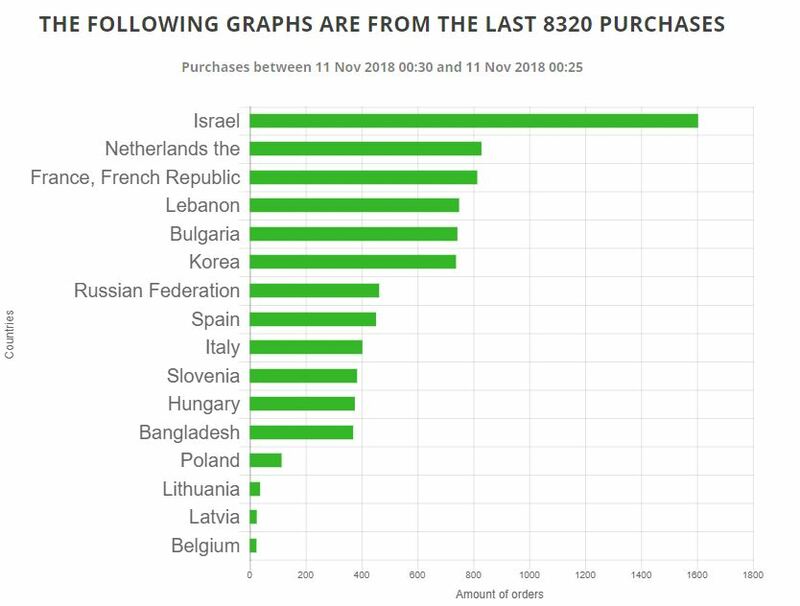 Now the product got more than 25.000 new orders. 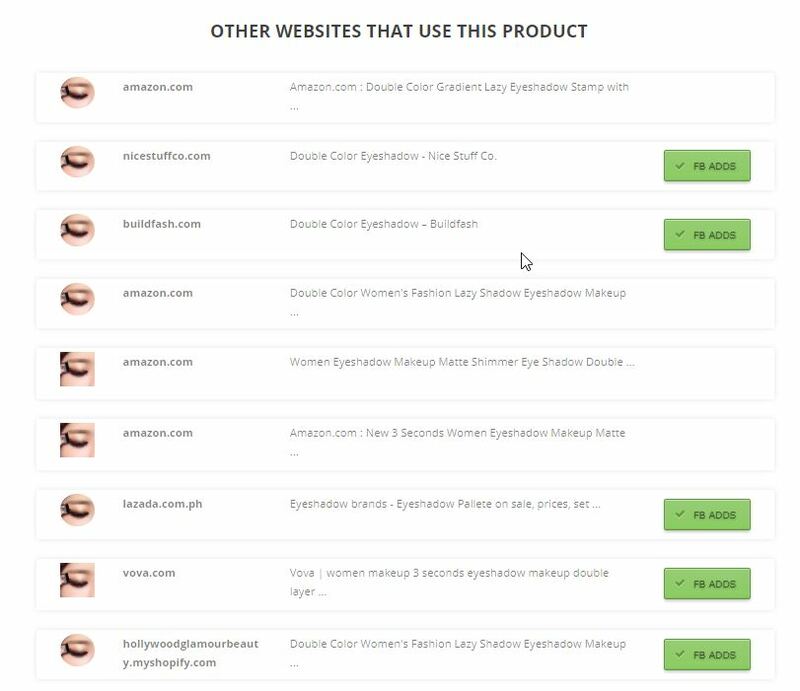 With the “Other websites that use this product” it is easy to find stores that sell the product. I found one that sells that product for $19. 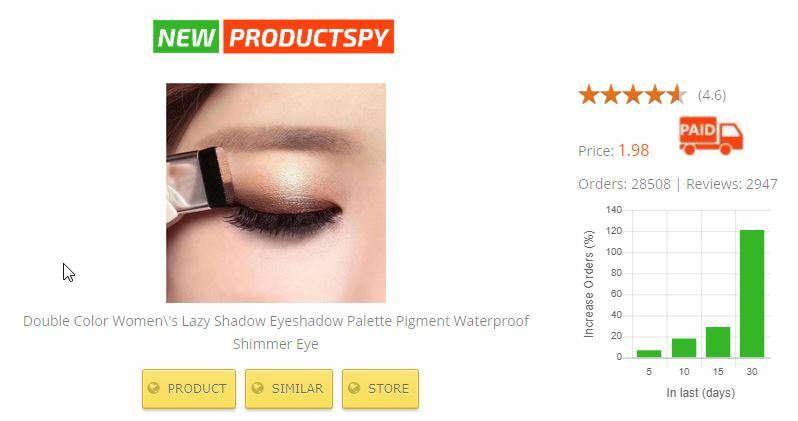 It is not expected that all products are sold for this price, but it would mean that since found on New Product Spy a margin of around $250.000 to $400.000 could have been made. 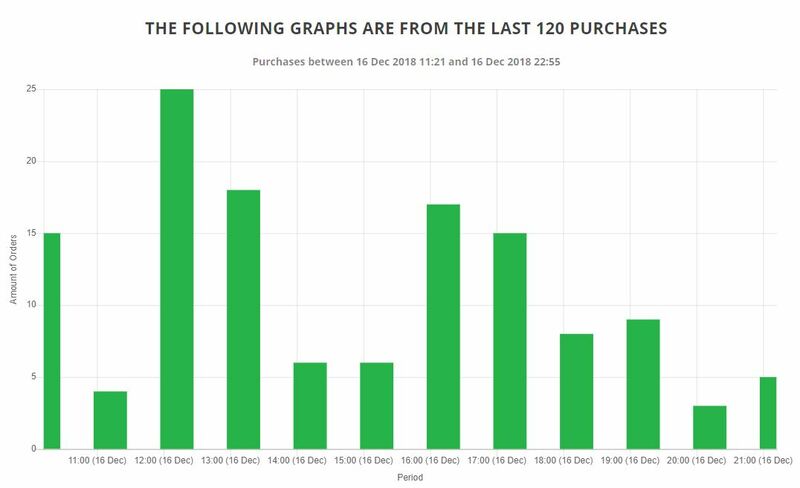 The last image shows the 120 most recent purchases, and you can see that even at the time of writing this (dec 19th) the product was still selling well.